This is the first entry in a two-part series. See part two here. Thud. Both your and your child’s shoulders sink in defeat. You dread the night to come, anticipating the struggles: over just getting started with the worksheet; over understanding the concepts or what is being asked; over how to help him “show his work” even when he knows he got the right answer in his head. You hope it can be completed before a crazy hour, but know it likely won’t given the backdrop of sports practices, making dinner, showers, and maybe, just maybe, a few moments of downtime. Because of these dynamics, homework can have the unintended consequence of creating tension at home and between the home and the school. Parents feel uncertainty about how to best support their children as they complete their assignments. The parent/child relationship is reduced to one of enforcement rather than collaboration. Further, parents at times resent giving up a large portion of the finite hours they have with their kids each evening. In this vein, homework–rather than creating a bridge between the school and home–ironically alienates students and families from one another, classrooms, and schools. In recent years, several schools and school districts across the nation have acknowledged the stress that homework places on students and families, and have debated its function and benefits in their curriculum. Research on the effectiveness of homework is murky. Academic studies on its value have shown a spectrum of results spanning conclusions that homework is the key to academic success to those saying homework is a waste of student time that damages home life. Some districts, seeing the issue only in binary terms, have chosen to place a blanket moratorium on homework. But, this reaction may be resulting in throwing out the proverbial baby with the bathwater. Rather than simply questioning whether teachers should assign homework, maybe schools and districts should ask: What if homework were different? Though studies on homework show contradictory results, the research on family engagement in education is clear: involving families in students’ learning increases academic achievement and student success for all students, regardless of race, socioeconomic background, or gender. So, what if homework were a tool for both advancing student understanding and getting families involved and excited about learning, rather than a source of frustration and exclusion? Re-framing how schools approach homework has the potential to make it both more meaningful and more effective. Pivoting the intention of homework to focus on ways to engage families in learning can expand student understanding in a powerful way. 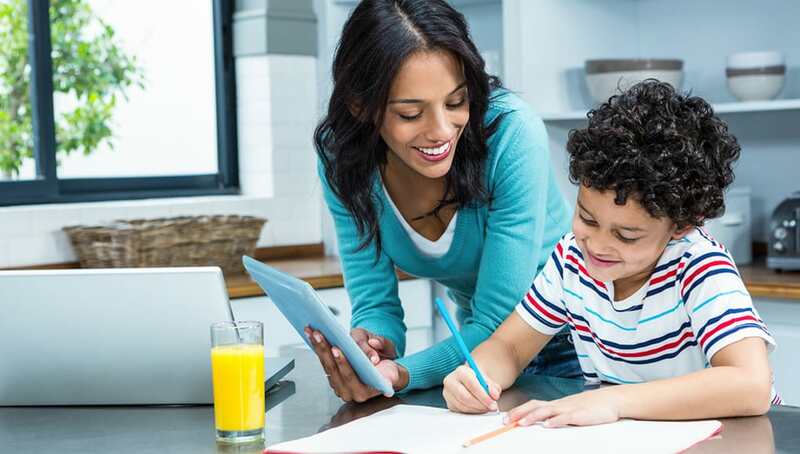 Family engaged homework is a way for teachers to extend or reinforce learning from the classroom, similar to the best intentions of traditional homework, but with some key shifts. Family engaged homework finds ways to involve families in active learning. 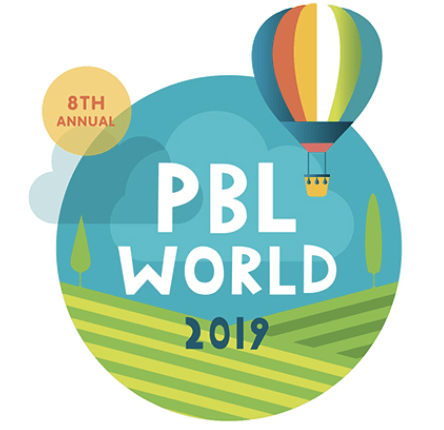 It invites students and their families to create, collaborate, and think critically about the learning from school, while helping students bridge their classroom to the outside world. With family engaged homework, it is important to note that less is often more. By assigning students limited work, families can focus their time and effort on the specific task, decreasing frustration while increasing student understanding. This improvement results from focusing on the process of learning, rather than the product to be turned in. Family engaged homework can be bigger than one specific standard or skill. Students and families are empowered when they are given the freedom to work alongside one another and think beyond the confines of a worksheet or task. When students do family engaged homework, teachers can encourage a high-level of thinking on assignments. When students work with a family partner, they can debate, create, and connect. While there is still a need for students to practice their math facts and other rote skills, teachers can be creative with other elements of learning. Family engaged homework invites families into learning, and creates opportunities for students to apply what they are studying in the classroom. Extending the learning ecosystem beyond the classroom to the home and community leads to increased engagement, reinforces relevancy, and brings multiple learning supports from parents, siblings, and others. The “asks” of family engaged homework are a form of active and applied learning. While classrooms have dedicated instructional resources and a limited ability to provide real-life experiences, family engaged homework can bridge the lessons of the classroom to the everyday life of families. Families provide a small adult to child ratio, and since they are not confined to the walls and routines of a classroom, they can provide greater access to experiences. These experiences can be as simple as a trip to the grocery store or a walk around the neighborhood. Part two of this article can be found here. What Policies and Practices Can Make Learning Personal for All? Next articleLet’s Meet Up at SXSW EDU!